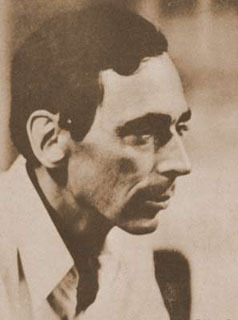 Oliver La Farge declared as a Baha'i in the early 1920's or 30's. His wife Wanden was also Baha'i. Oliver was well known for his book "Laughing Boy" which won a Pulitzer Prize.